Arizona fans, break out your Scrabble boards. 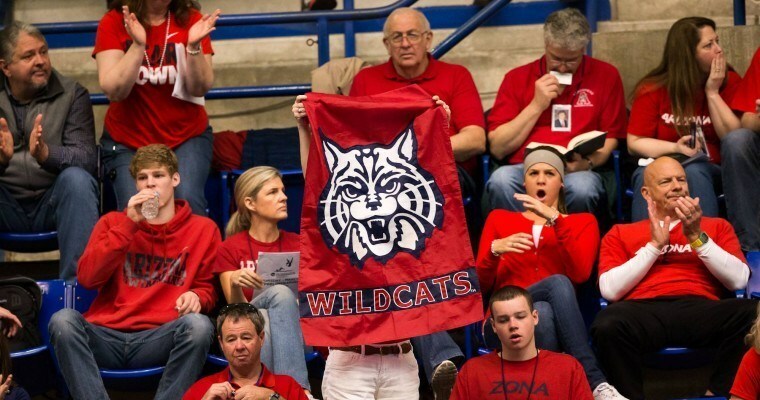 Sam Senczyszyn is the newest Wildcat, having verbally committed to the women’s program as their first public commit in the class of 2015 – Rick DeMont’s first as head coach. The Ozaukee Aquatics and Grafton High School swimmer seems like a near-perfect fit for Demont and his program: she’s an extremely talented sprint freestyler and sprint breaststroker. Those are two areas where the Wildcats in the past few years have been very good at developing NCAA-title winning swimmers, but also where they’ll be left very thin heading into the 2015-2016 season. In the 50 and 100 freestyles, she’s been 22.91 and 50.56. After Arizona graduated its best two 50 freestylers from last season, and three out of its best four in both the 50 and the 100, Senczyszyn should slide into the free relays as a freshman in the fall of 2015. She will also have one season of competition with Emma Schoettmer in the women’s breaststrokes for the medley relay spots before taking the driver’s seat for those swims as well. Her best times in the 100 and 200 yard distances are 1:00.76 and 2:15.07. Outside of the incredibly-versatile Kathleen Baker, who nobody pictures first as either a sprinter or a breaststroker, Senczyszyn is the best breaststroke-freestyle combo swimmer in the class (though those combination swimmers are becoming more-and-more prevalent). Senczyszyn was the Division 2 State Champion in both the 50 and 100 free at the 2013 Wisconsin State Championship meet, including the fastest overall time in the 50 (Division II, in general, is the slower of the two divisions). That’s without racing the 100 breaststroke, which is an event where she would have had a chance at the title as well. Standing almost 6’1″, she’s got almost a prototype build for the breaststroker/sprinter combo. Arizona has had a lot of success with the 6-foot-plus swimmers (Margo Geer, Bonnie Brandon, Annie Chandler), but has surprisingly little height on their roster. The top three from 2013-2014 were listed at 6 feet or better, but then 4th had a list height of only 5’9″. 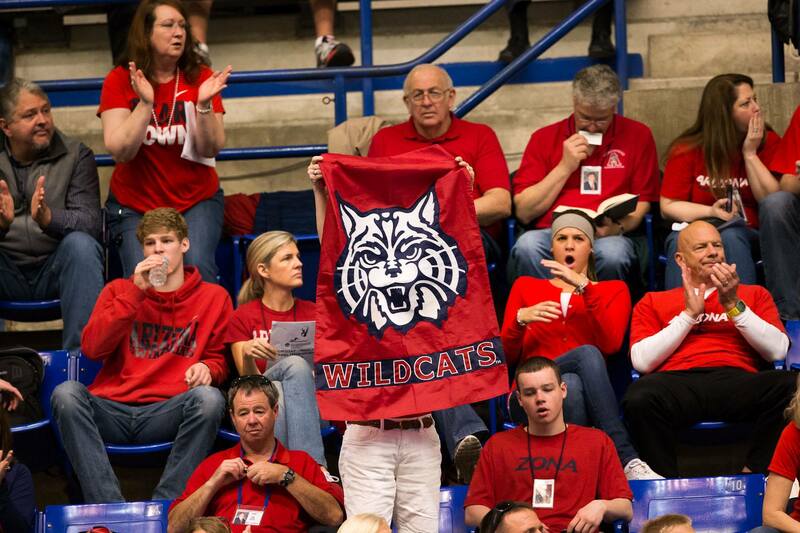 Most rosters at programs like Arizona have many more swimmers in the 5’10” or 5’11” range. Great move for Sam, congrats! Sorry to see a top Wisco recruit leave but no doubt the reputation of current coaching staff is out in the state. AZ a GREAT choice!! It’s too bad that the most talented in-state don’t even take a visit to the UW. The university should be asking themselves why the swim & dive program can’t seem to retain either their swimmers or their coaches. The word is out about Whitney Hite’s reputation, just walk around the pool deck of Wisconsin swimming and you will hear it first hand from the coaches and swimmers themselves. Time to “own it” Whitney! Sam looked at UW and loved it. She wanted to go somewhere warm. She has nothing bad to say about the coaches or the university. She is a top notch kid who just wanted a different climate and deserves it. UW is a great school. Unfortunately not so much on the current pool situation. Not uncommon for locals to seek new pastures. What rep are you referring to? Own what? I do not understand the purpose of coming online and writing something hateful. What does this solve? And why do it on the bottom of an article celebrating a milestone in a hard working teenager’s life?